240 calories per 3 tbsp. America's favorite!. 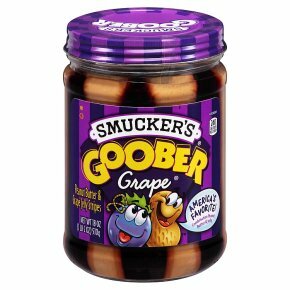 Combination peanut butter & grape jelly stripes. Kosher.